The United States is not the only country to have issued beautiful and collectible currency. 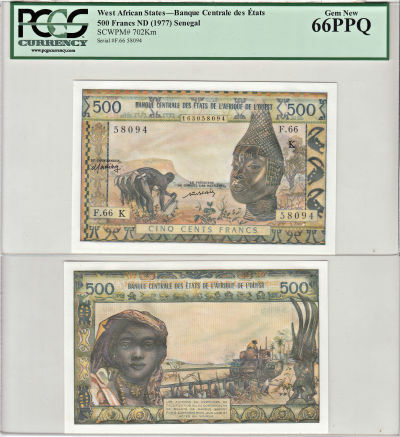 Nations throughout the world have been issuing paper money since the 1700's, and much of it was produced by the most famous banknote engraving companies. As collector markets in individual countries grow, the demand for scarce and attractive world notes has skyrocketed. Open your mind to this fascinating international field! Choose from 25 different notes!